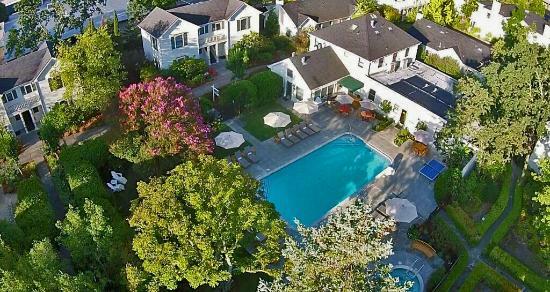 Delicious food, world-class wine and unsurpassed scenery are one of the great reasons to visit this amazing place. It’s a complete peaceful place, where no one can disturb you. We bet you’ll have no regrets choosing this place for your honeymoon. 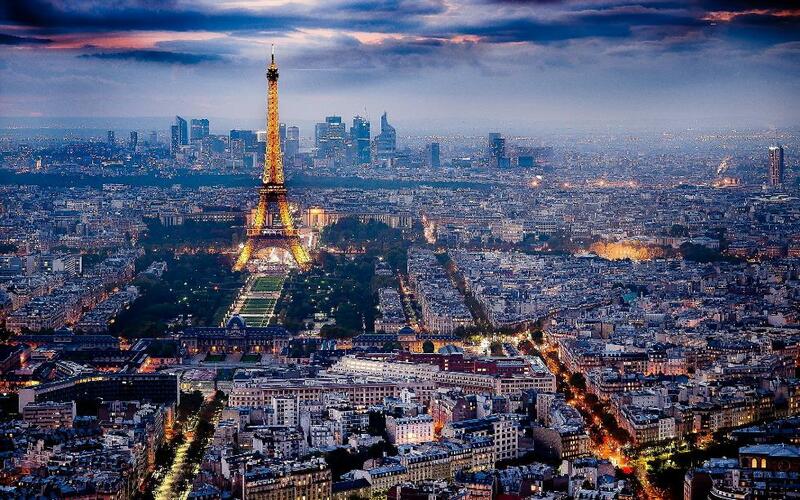 Paris is capital of France and is known for love, fashion, art, culture and gastronomy. There’s so much you can do to make your hot moments quite amazing. There’s no better place than Paris to celebrate your warm moments. Paris is the capital of France and a global hub for fashion, art, culture and gastronomy. The top attractions of this amazing city include – Eiffel Tower, Palace of Versailles, French Riviera, The Louvre, Arc de Triomphe and more. We bet you won’t have any regrets going there. 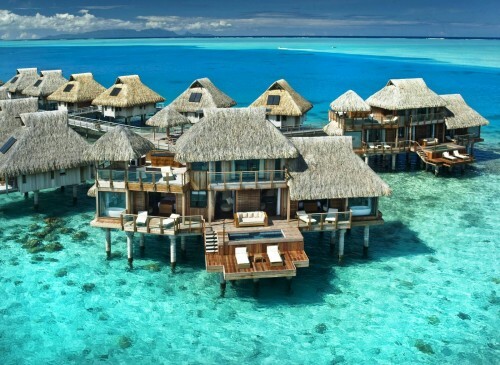 If you’re after beaches, then there’s no better place than Bora Bora, where you’ll find everything necessary to make your loving moments more stunning and remarkable. There’s no distraction that can make your trip unpleasant. Blue sky, crystal clear water and white sand will welcome you and your partner and you can observe nature beauty from a very close quarter while giving your mind, body and soul a relaxing break. Known for its true natural beauty, Bali is a great place to kick off your new life with your loving partner. The top attractions of this amazing place include – iconic rice paddies, forested volcanic mountains, coral reefs and stunning beaches. 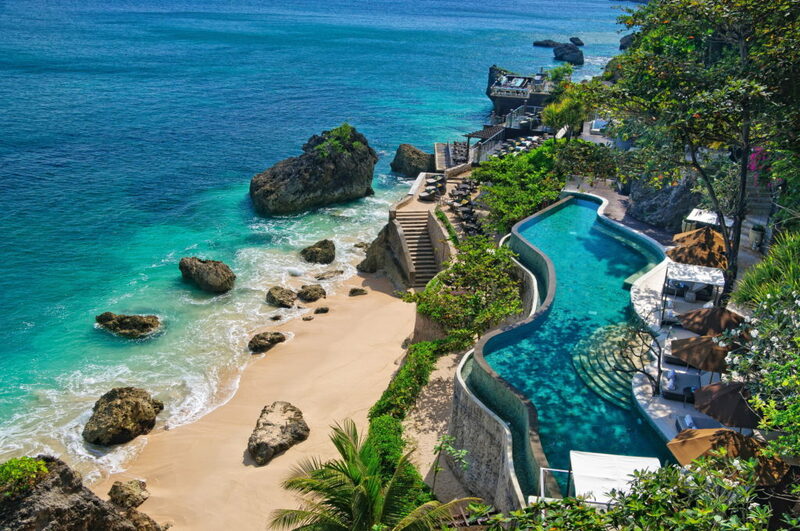 It is also home to several religious sites, including the very famous cliffside Uluwatu Temple. There’s no dearth of bars and restaurants where you can enjoy delicious foods at a very affordable price.